Big Island Jazz & Blues Fest Coming Soon! The Mauna Kea Beach Hotel, in partnership with HawaiiONTV.com Networks, Jazz Alley TV and BigIslandONTV.com, are pleased to announce the 2nd Annual Big Island Jazz & Blues Festival. From May 30 through June 2, the rhythmic and alluring sounds of jazz and blues will sweep the Big Island, from the oceanfront setting of The Mauna Kea Beach Hotel to other amazing venues. Throughout the music festival, patrons will be treated to performances by jazz and blues legends including: Grammy winner Delfeayo Marsalis (from the Royal family of Jazz of New Orleans); Grammy winner and zydeco master Chubby Carrier from Louisiana; saxophone master Bobby Watson of Kansas City; award-winning blues guitar legend Brint Anderson from New Orleans; Grammy winner John Keawe performing his slack key jazz guitar, SLAZZ; the Jazz Alley TV Trio; and many others. 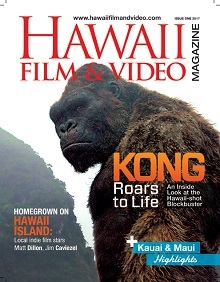 Hawaii Film & Video Magazine is a proud sponsor of the festival. 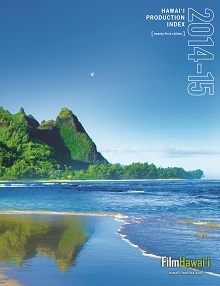 For more information and a schedule of events, visit www.bigislandjazzandbluesfestival.com.